Ilse Frank, PLA, ASLA, Assoc. AIA, has fifteen years of experience working and teaching in landscape architecture, urban design, architecture, and planning. Falling in love with cities while traveling in the UTSOA’s Study In Italy and Europe Program as an undergraduate student at The University of Texas at Austin School of Architecture, combined with a formative Professional Residency Program experience at West 8 in Rotterdam led her to pursue two master degrees. While a graduate student at PennDesign, Ilse and three of her classmates won the first prize in the Andrés Bello Foundation's Plaza Zona Rental International Ideas Competition, Caracas, Venezuela. Much of Ilse’s coursework at Penn focused on Florida, the Everglades, and issues at the intersection of the environment and growth management. This lead her to become a research assistant to Dr. Susan Wachter at Wharton with SILUS, the Science Impact Laboratory for Urban Systems focusing on research regarding housing demand in and around Miami, Florida. Before returning home to Austin, Ilse worked collaboratively in New York City at Balmori Associates on a variety of competition projects, including the winning entries for the 2007 MPPAT Competition which resulted in a New Government City for Korea, and the 2007 Abondoibarra Park Competition which resulted in the realized Campa de los Ingleses Park in Bilbao, Spain. In 2010, Ilse Frank co-founded Studio Balcones Landscape Architecture & Urbanism. In practice, Ilse views projects through the lens of an architect and a landscape architect, and pays particular attention to city and regional planning. Ilse designs with a consideration for the long term and far reaching impacts beyond a site’s boundary. At a finer scale, she approaches public space and parks in tandem with buildings— addressing relationships of scale, materials, and inside/outside connections. Studio Balcones has a diverse practice, working across many sectors, including affordable housing, institutional, and public space. Some notable projects include: Colony Park Master Plan which won a Texas ASLA Merit Award in 2017 and the Texas Chapter of the American Planning Association's (APA) 2016 Project Planning Award ; Lakeline Learning Center which is seeking Living Building Challenge certification and which won the 2017 Austin Green Awards "Project of the Year;" Pecan Streets Project's Pike Powers Laboratory in conjunction with faculty members Matt Fajkus and Uli Dangel; The Jones Assembly in Oklahoma City; Keystone School Quad with HIWorks; and the Formal Campus Entrance and Plaza at The University of Texas at Austin with Page/Dyal. A registered landscape architect in Texas and Oklahoma, Ilse is a member of the American Society of Landscape Architects, and an associate member of the American Institute of Architects. Ilse is very active in the Austin community, currently volunteering her time as an Advisory Panelist for the City of Austin’s Art In Public Places program since 2012, a member of the Downtown Austin Alliance’s Parks & Open Space Committee since 2017, and is currently chair-elect of AIA Austin’s Urban Design Committee. 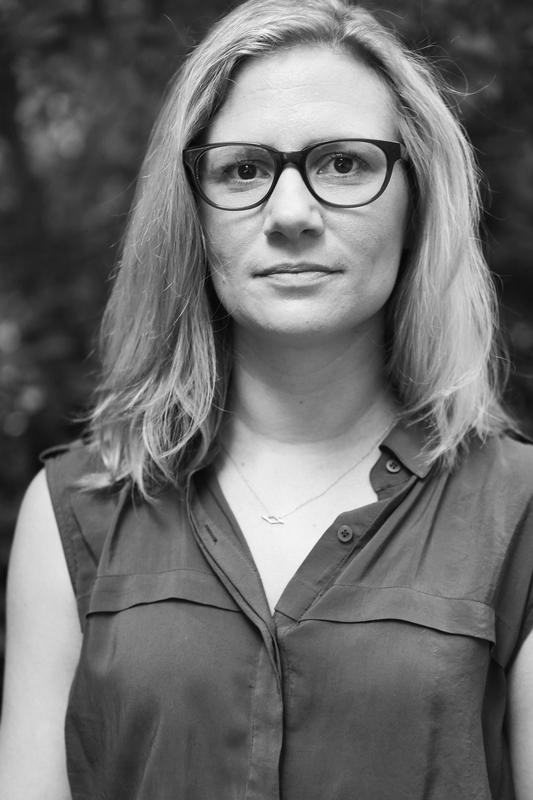 In the past, Ilse has been a member of the 2017 AIA Austin Homes Tour Committee as well as the 2017 AIA Austin Women In Architecture Committee’s exhibition “Shape The Conversation”, and has been an ongoing advisor and juror for the University of Texas at Austin School of Architecture ULI Hines Competition. "Van Ryzin: Studio Balcones architects tell stories in landscapes," Austin American Statesman, August 30, 2014. "The Call of Hypernature," Austin Monthly, December 15, 2016.